Brand-name prescription drugs only accounted for 17 percent of total prescriptions filled in 2017, but their costs took up some 79 percent of total pharmaceutical spending. 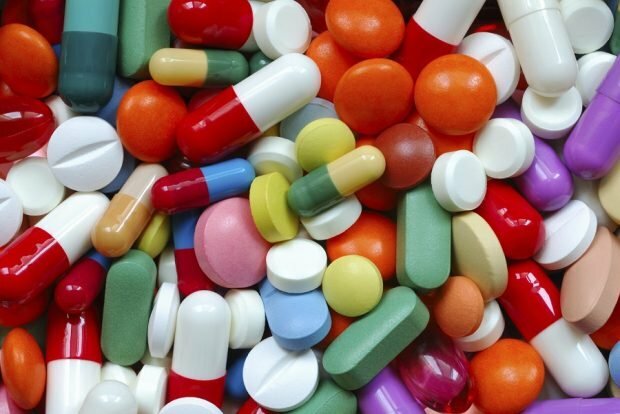 Generic drugs, with their lower prices, are definitely being used more. That’s the good news.